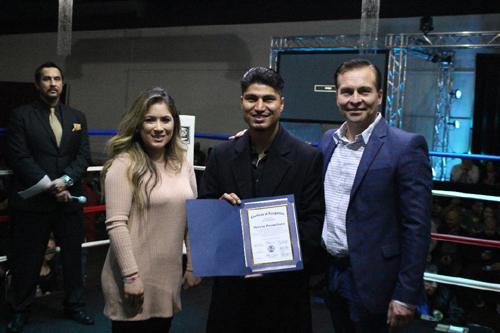 Top rated fighter Mikey Garcia stepped into the promotional side of boxing last week with ‘Prospects Collide’, the inaugural Mikey Garcia Promotions event that touched down in San Bernardino, California on January 18, 2019. 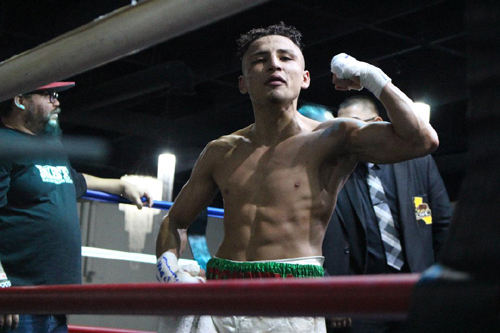 The boxing star studded event featured fighters Josesito Lopez, Jose Ramirez, Fernando Vargas and Armando Muniz in what was a sold out, standing room only crowd at the Club Center Events. 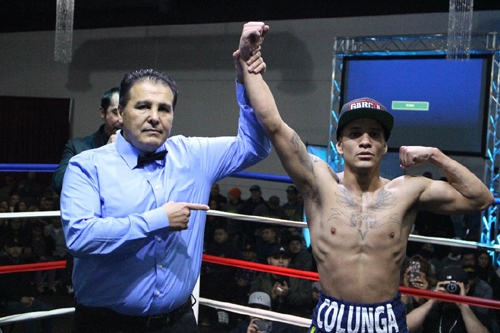 MGP prospects Issac Colunga and Luis Coria both notched knockout wins, with Colunga notching a 1st round KO, and Breenan Macias went to a draw in an entertaining four round fight against Giovanni Noriega.